Tourism Fiji is pleased to receive continued support from Westpac Banking Corporation for its annual Fijian Tourism Expo (FTE) 2019, held May 22-24 at Denarau. 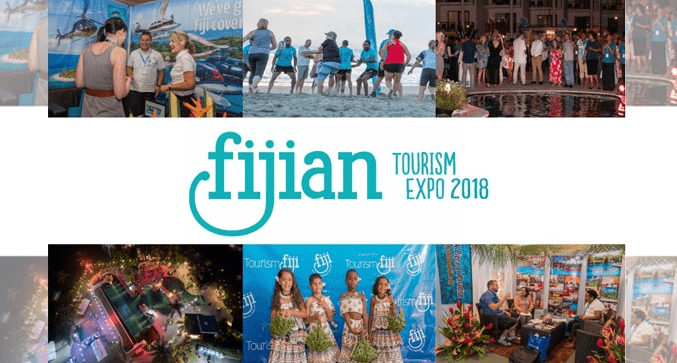 The annual three-day expo is an opportunity for international buyers and travel trade media to meet and do business with tourism industry exhibitors from across Fiji. Westpac Fiji’s chief executive Kip Hanna said: “We know the positive impact success in the global tourism market has had right across the Fijian economy; benefiting businesses large and small and supporting many families and communities. Read more.. 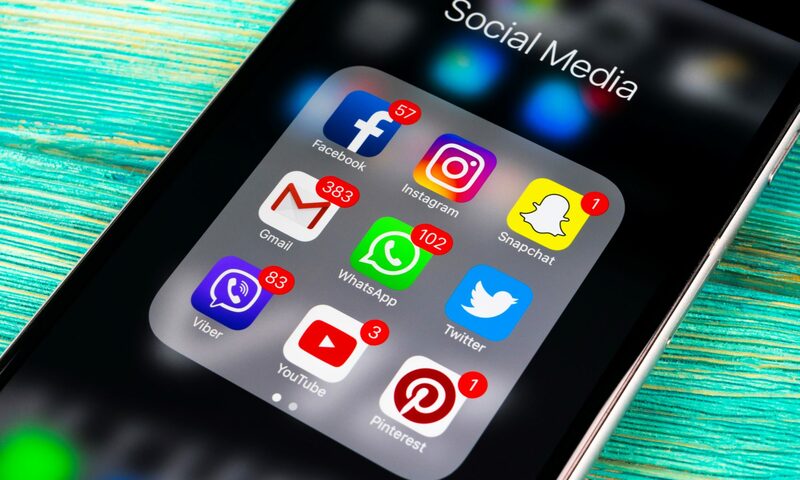 The Blue Swan Daily – 15 April, 2019. 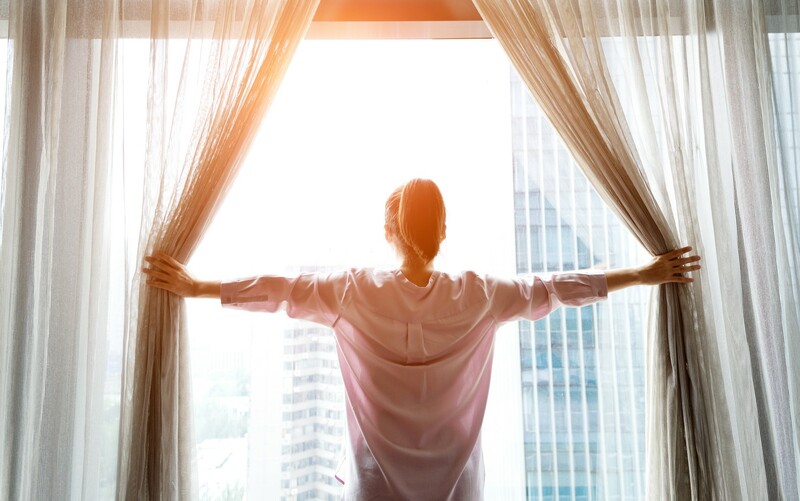 New research from Expedia Group and Unabashed Research shows that independent hotels can more effectively compete with their branded counterparts with price and guest ratings carry more weight than brand value as key attributes to hotel property selection. Unsurprisingly, the study of more than 900 general population consumers, shows that price is by far the most influential driver of hotel selection, as consumers prioritise value above all else when allocating their travel budgets. 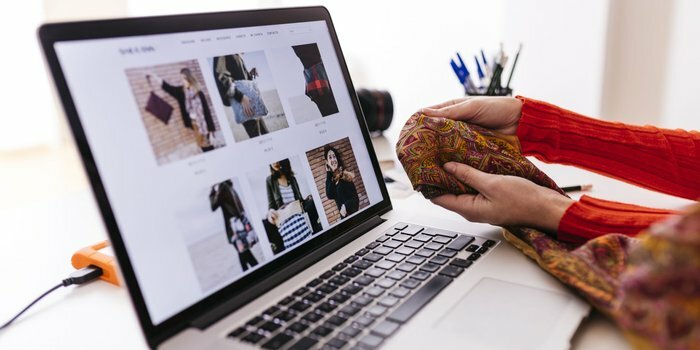 Promotions and discounts that represent a real value to the customer is an almost guaranteed way to get hotel shoppers’ attention and have them select a property, says the study. Tourism Fiji is proud to confirm Paradise Beverages as a Gold Sponsor for the Fijian Tourism Expo 2019, which is scheduled to take place from 22 to 24 May. The region’s leading beverages company, Paradise Beverages has signed on to be the official beer, spirits and alcohol sponsor for the event this year. Paradise Beverages General Manager of Marketing and New Product Development, Ms Rowena Taito said, “We have partnered with FTE from the beginning and have witnessed the growth and diversity year on year showcasing all that Fiji has to offer to visitors to our shores. “Our partnership represents an exciting opportunity for us to showcase our globally award-winning Rum Co of Fiji Bati and Ratu rums and world-class beers with people from across the world,” Ms Taito said. 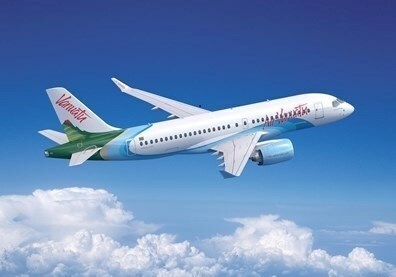 Ms Taito added, “The tourism market is just as important to Paradise Beverages as it is to our country, and we do our part by ensuring an ever-growing portfolio caters for, not just our local consumers, but also for visitors to Fiji, who have a much wider selection in their own countries. 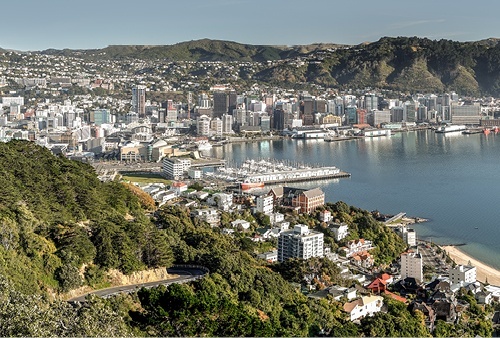 Ms Taito further states that as a leading employer, we are also proud of the important economic contribution we make to the region, contributing around $100 million to Government revenue each year through taxes and duty. “Approximately one third of tourism spend is on food and beverages. 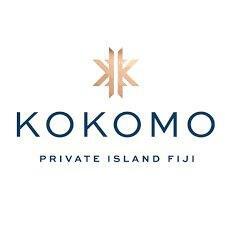 We want to ensure visitors to Fiji have the best experiences. And we would like to wish Tourism Fiji and the event committee all the best with the 2019 FTE, and look forward to all it has to offer,” reiterated Ms Taito. Paradise Beverages also supports other major events, such as the annual Uprising Music Festival, that help bring people into the country. 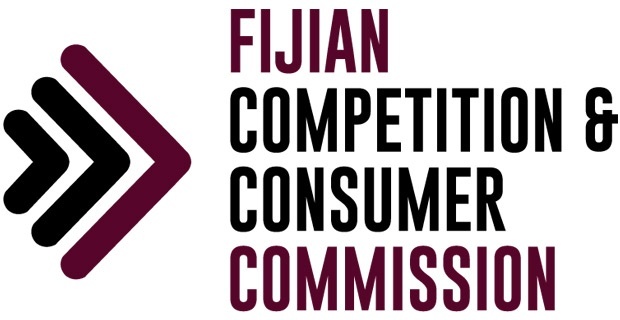 The Fijian Tourism Expo 2019 will be held from 22 to 24 May at the Sheraton Fiji Resort & Spa on Denarau Island. A leading local manufacturer and among the Pacific region’s largest local employers, Paradise Beverages employs 600 staff in Fiji and Samoa. Purchased by Coca Cola Amatil in 2012, Paradise Beverages’ beer range includes Fiji Bitter, Fiji Gold, Vonu Pure Lager, Fiji Premium and Vailima Lager. It also specialises in pre-mixed alcoholic beverages including the Tribe range, Bounty and Cola, and Joske’s Brew. It is renowned world-wide for its multi award-winning Bounty, Ratu and Bati rum ranges, all from Rum Co of Fiji. Further information on Paradise Beverages is available at www.paradisebeverages.com.fj. Editor’s note: The Fijian Tourism Expo (FTE) is a unique tourism experience for international buyers of tourism products. FTE will showcase for all the tourism industry in Fiji has to offer. This is a great platform to promote the entire destination to the global market and Tourism Fiji is happy to be facilitating meetings between buyers and sellers during this Expo. HIS Royal Highness Crown Prince of Norway Haakon Magnus has arrived into the country. 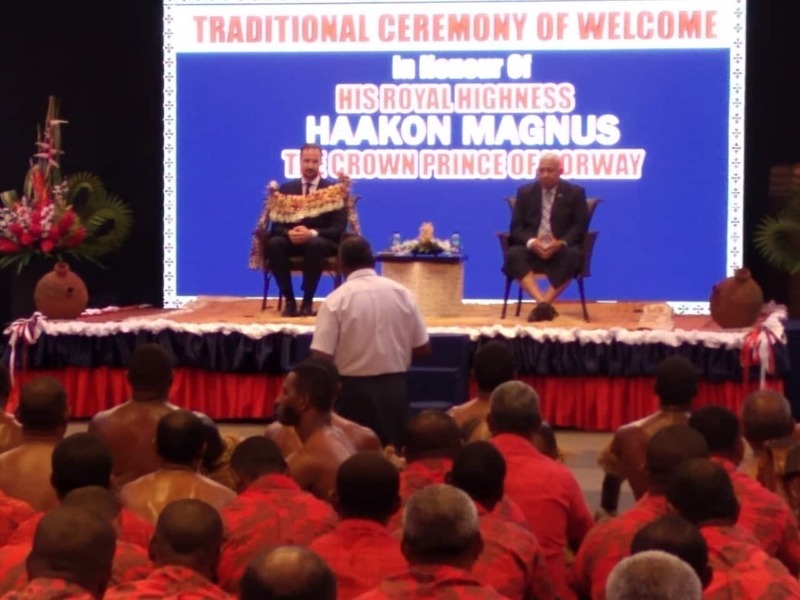 Prince Magnus was accorded a traditional welcoming ceremony at the Grand Pacific Hotel in Suva this afternoon. Present at the welcoming ceremony were the Republic of the Fiji Military Forces Commander, Rear Admiral Viliame Naupoto, Commissioner of Police, Brigadier General Sitiveni Qiliho, Members of Parliament, Foreign Diplomats and senior Government officials. The traditional welcoming ceremony was performed by personnel from the Republic of the Fiji Military Forces.